Miura Golf has rolled out its first forged mallet putter, the KM-007, joining the other very nice forged putters made by the company. The new model is number four in the KM line which is named after company founder and chief designer Katsuhiro Miura. 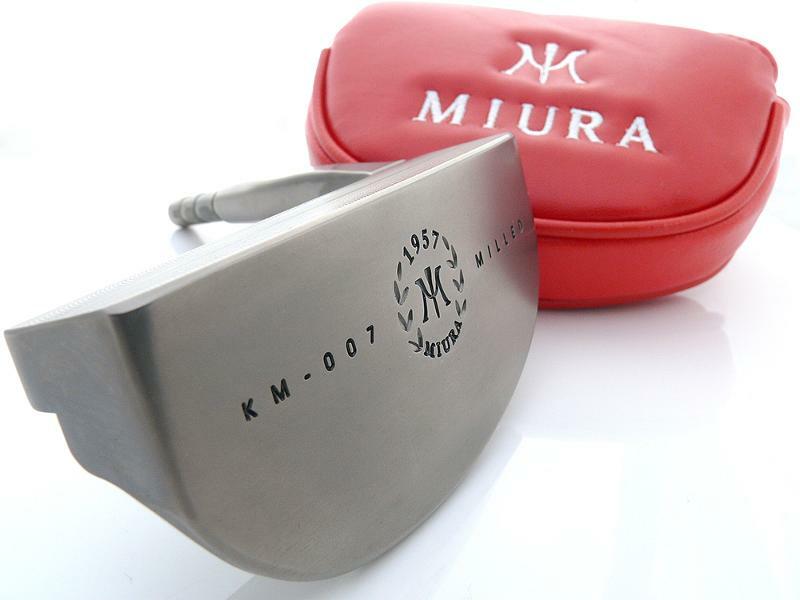 The KM-007 offers a more face-balanced option within the Miura KM putter line composed of the KM-350 (heel-shafted with short heel-to-toe), the KM-005 (350g head weight) and KM-006 (370g), whose shaft intersection point is closer to the center of the putter face, are “quarter-hang” models balanced mostly for back-and-through swingers. Suggested retail price of the KM-007 is $450.00.